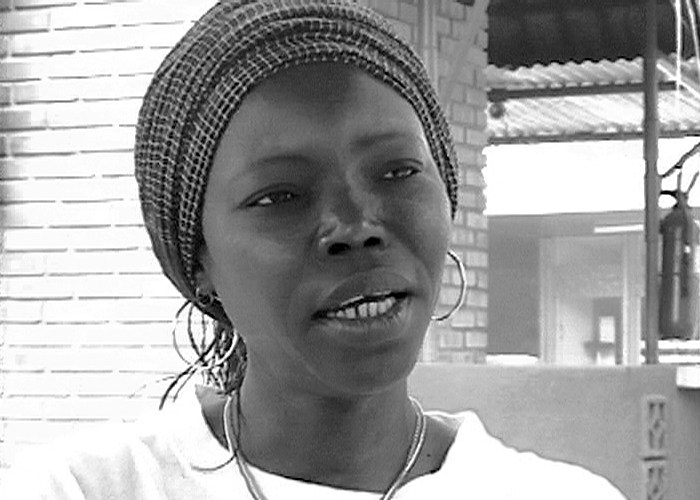 Exploring the extraordinary contributions of women filmmakers from Africa and the diaspora, Beti Ellerson’s engaging debut intersperses interviews with such acclaimed women directors as Safi Faye, Sarah Maldoror, Anne Mungai, Fanta Régina Nacro and Ngozi Onwurah with footage from their seminal work. With power and nuance, Ellerson also confronts the thorny question of cultural authenticity by revisiting the legendary 1991 FESPACO (Pan-African Festival of Cinema and Television of Ouagadougou), in which diasporian women were asked to leave a meeting intended for African woman only. This film is both a valuable anthology and a fitting homage to the pioneers and new talents of African cinema. Beti Ellerson has a Ph.D. in African Studies (Howard University) with a sub-specialization in African Cinema Studies and Women Studies. As a feminist she has always been interested in critically engaging women's issues, and academically, she wanted to make a critical inquiry into African women's experiences through the medium of the moving image. This inquiry led to her interest in forging an African Women Cinema Studies, which encompasses research in historiography and spectatorship as well as the hands-on work of advocacy and production. 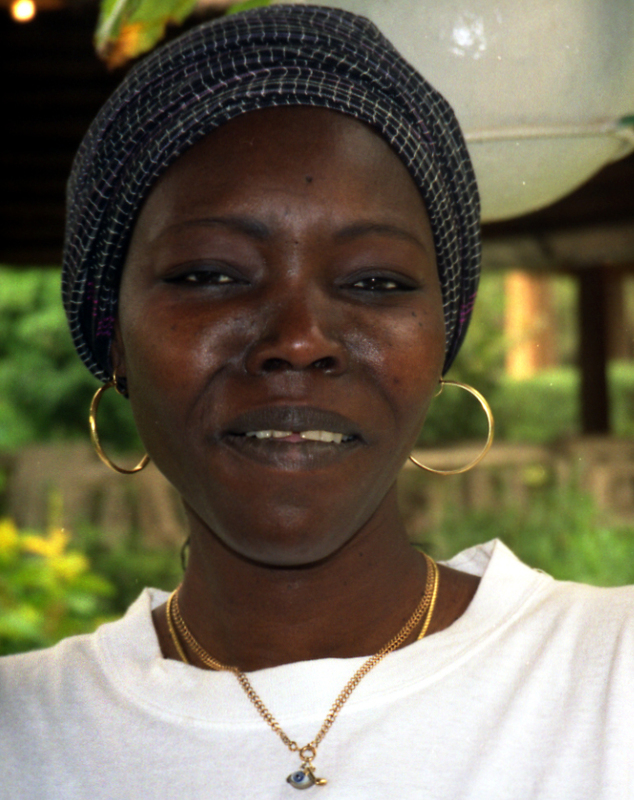 Her research on African women in cinema, include the SISTERS OF THE SCREEN: AFRICAN WOMEN IN THE CINEMA (2002) and the Center for the Study and Research of African Women in Cinema founded in 2008. The Center encompasses the African Women in Cinema Blog, and a presence on Twitter, Facebook and YouTube, Vimeo and Dailymotion. Before producing SISTERS OF THE SCREEN, she was involved locally in community television and video production in Washington DC, and was executive producer and host of the 27-episode series, "Reels of Colour", which aired from 1997 to 2000 in the Washington DC area.